Available to download at no cost and earning “love the concept” praise from Apple WatchCast, Mount Burnmore transforms each player’s active energy (i.e. their calories burned as registered by their Apple Watch Activity App) into game energy, which is then used to rotate blocks that clear a route to the top of a mountain. When it comes to wearable gaming apps, many Apple Watch users so far have been pretty underwhelmed instead of totally impressed. 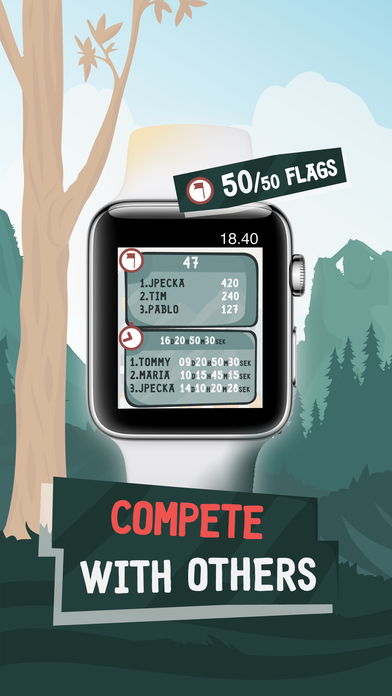 Well, that’s all changed, because developer Sydvesti has just released what could be the most interesting, challenging and creative Apple Watch game to date: Mount Burnmore. 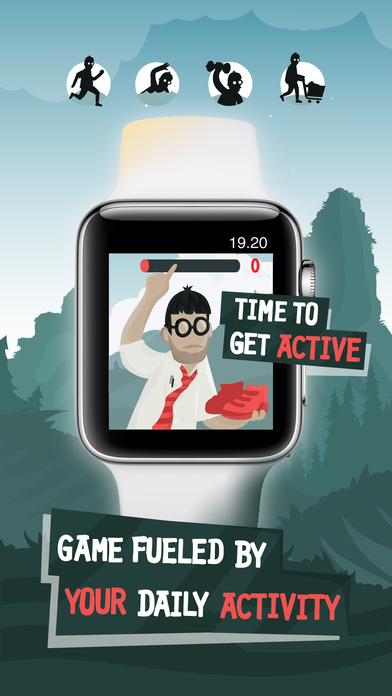 Available to download at no cost and earning “love the concept” praise from Apple WatchCast, Mount Burnmore is a phenomenally unique game that transforms each player’s active energy (i.e. 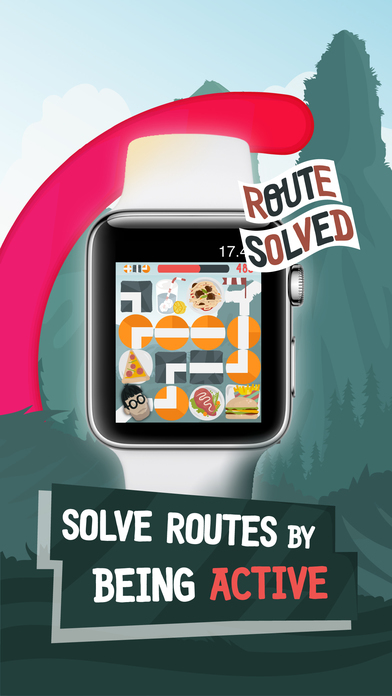 their calories burned as registered by their Apple Watch Activity App) into game energy, which is then used to rotate blocks that clear a route to the top of a mountain. Players can compete against others in ongoing flag challenges, which unlocks new mountains to climb. There are also daily challenges to win useful game items -- like a pickaxe to smash away blocks, energy boosts, and more -- and the app features Game Center integration. 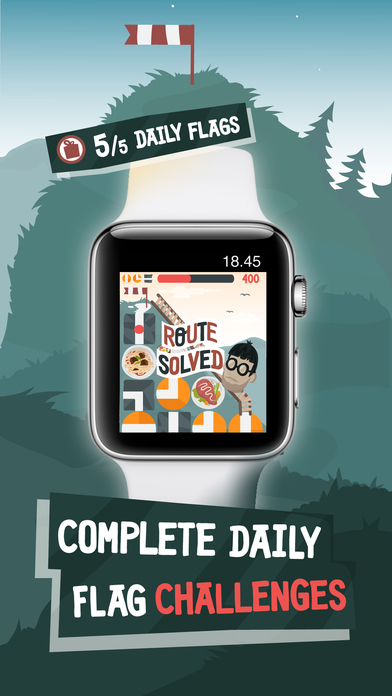 Mount Burnmore, the phenomenal new puzzle game for Apple Watch that transforms calories burned into game energy, is available from the App Store at https://itunes.apple.com/app/mount-burnmore/id1154862438. There is no cost to download the app. For additional app information including screenshots visit http://www.mountburnmore.com and follow Sydvesti on Facebook. For all other information or media inquiries, contact Mark Johnson on behalf of Sydvesti at +1 408 757 0156 or press (at)appshout(dot)com. Note: While Mount Burnmore integrates the Apple Watch Activity App to access active energy data, this is only done with each user’s explicit permission. If granted, then the data is not used for any other purposes than to play the game, and is not shared in any way with third parties. Located in Helsinki, Finland, Sydvesti is a passionate two-person indie studio focusing on the development of engaging games and apps for iOS and watchOS. Sydvesti's aim is to create innovative & unique apps to support and reward a healthy lifestyle, with their launch title "Mount Burnmore" praised for gamifying fitness by converting real-life active energy into game energy.